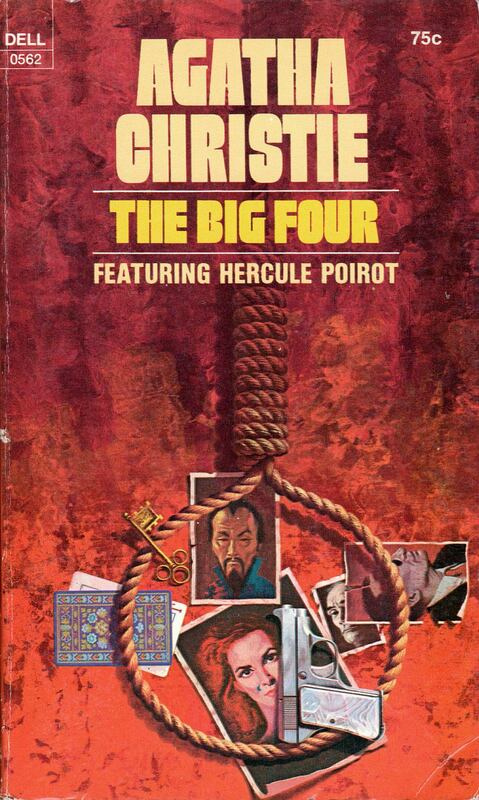 These are all amazing! 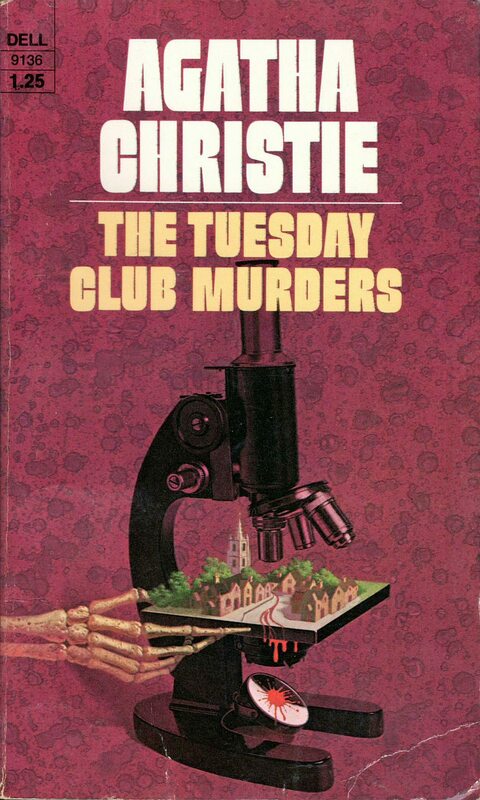 I have a copy of The Tuesday Club Murders. 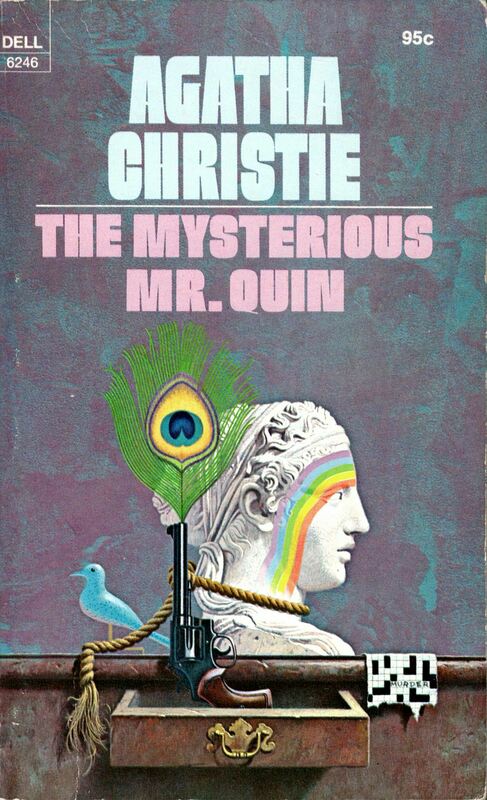 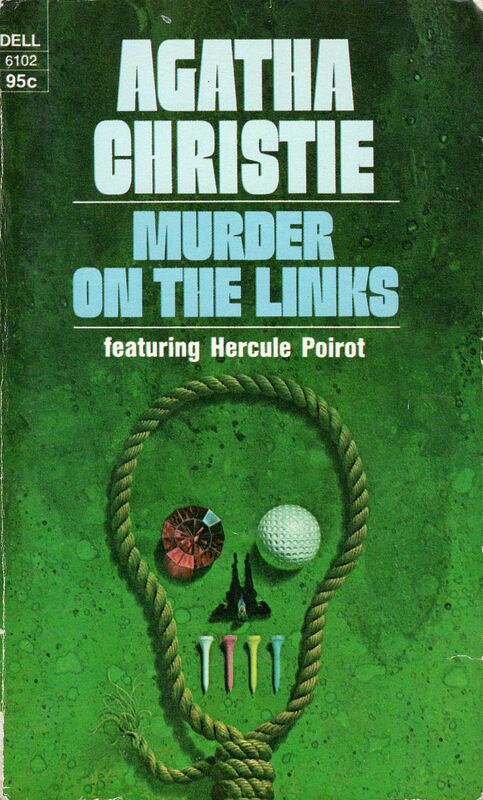 Thank you for featuring the other Agatha Christie covers and listing the artist.